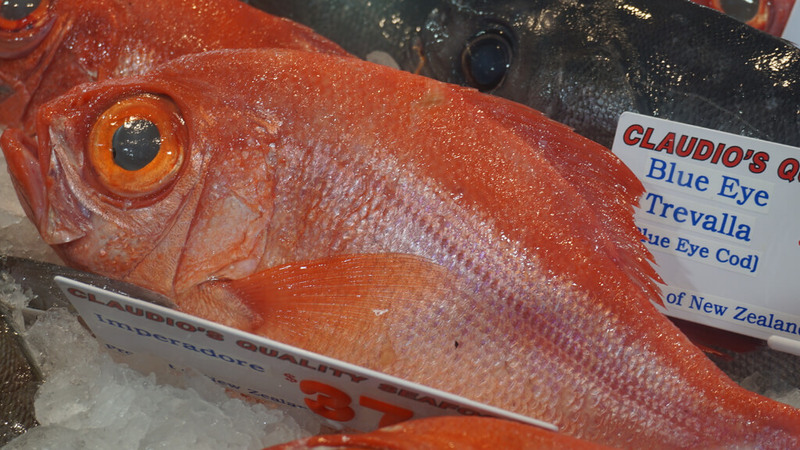 Some decades ago, alfonsino and imperadore fish were available at the Sydney Fish Market for $6 a kilo. However people started to realise they were actually different types of fish even though they look so similar. 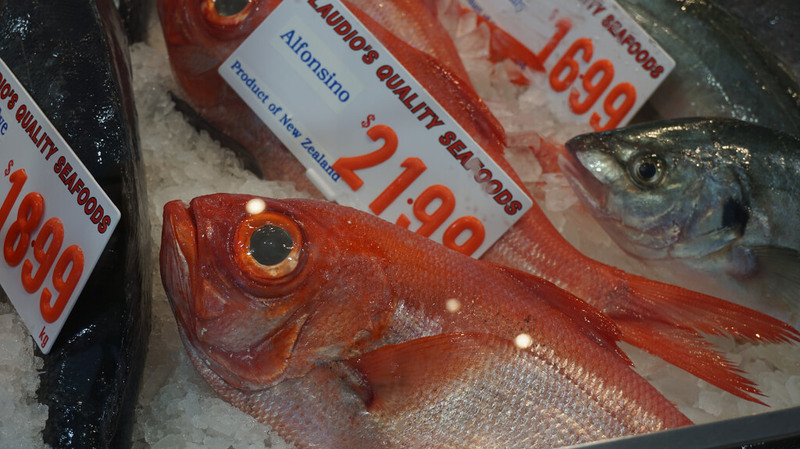 fish cost $40/kg and alfonsino costs $20/kg. The best season is winter, from June to September, but you can find this fish year round. 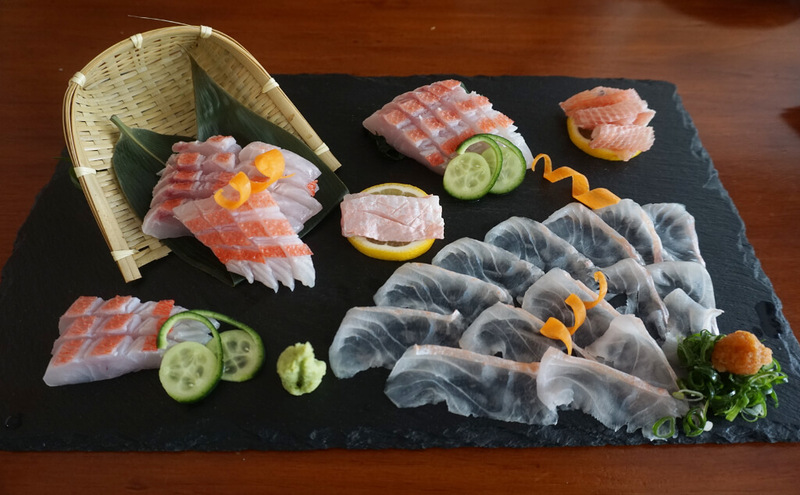 Narito Ishii, our fish expert, says “imperadore fish represents Australia”. In Japan, alfonsino is much more delicious than imperadore. However, in Australia, imperadore is much more delicious than alfonsino. Even in the same Asian region, the taste is different depending on which side of the equator you’re on. Because of this, Japan and Australia have different quality fish. Sydney’s water temperature allows for the best imperadore fish, even compared to Japan or Queensland and Indonesia. 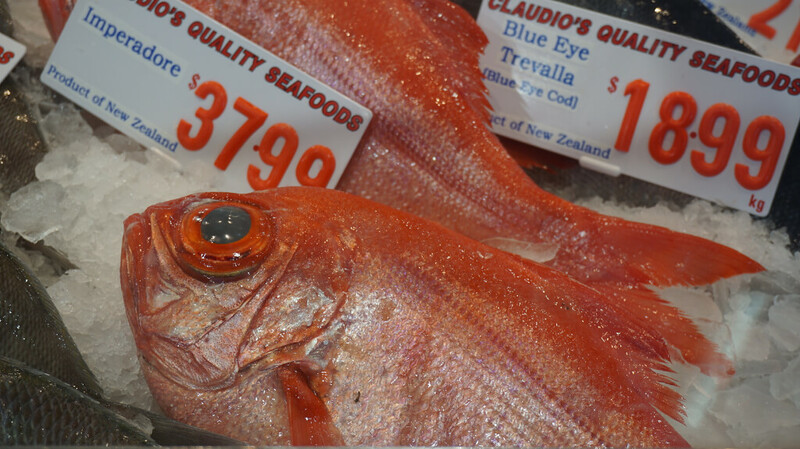 These places also have imperadore fish, some that are bigger in size, but none have the quality of what you can find at Sydney Fish Market. Narito-san suggests “buy an imperadore fish instead of alfonsino at the Sydney Fish Market”. They look very similar but you can see the reason why imperadore costs almost twice as much as Alfonsino.By the way, I was surprised to see there is not enough information about imperadore on the internet. Even Google shows results for ‘emparadore’ instead of imperadore. I was wondering why, here’s the answer - imperadore is the English spelling, emperador is Spanish spelling.